Gainesville, Florida is an extraordinary city that is continually re-imagining and re-inventing itself. The Gainesville CRA offers several incentive programs designed to help residents and small businesses implement their imaginations while improving the vibrancy of their communities. To find out if your property is located within a Community Redevelopment Area, type the address into our CRA Project Map. 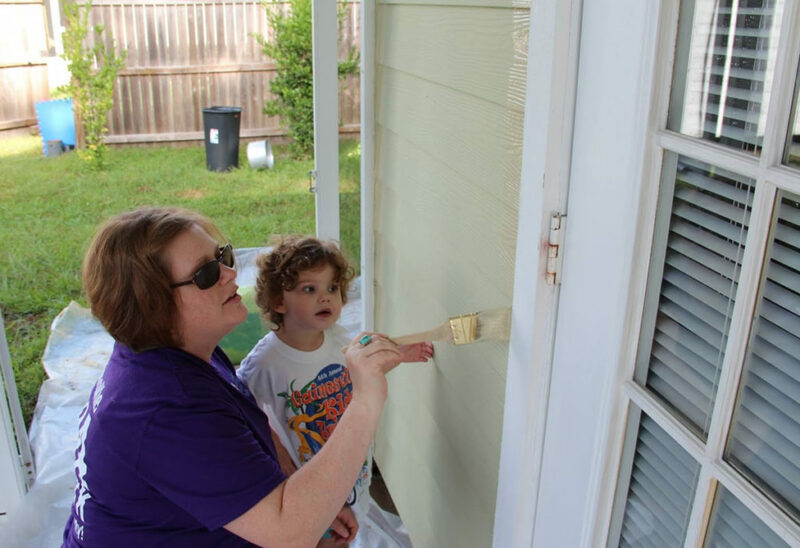 Multiple paint voucher programs were established by the Gainesville CRA to encourage residents and business owners to improve the curb appeal of their neighborhood, thereby reducing blight conditions and improving the aesthetics of the community. 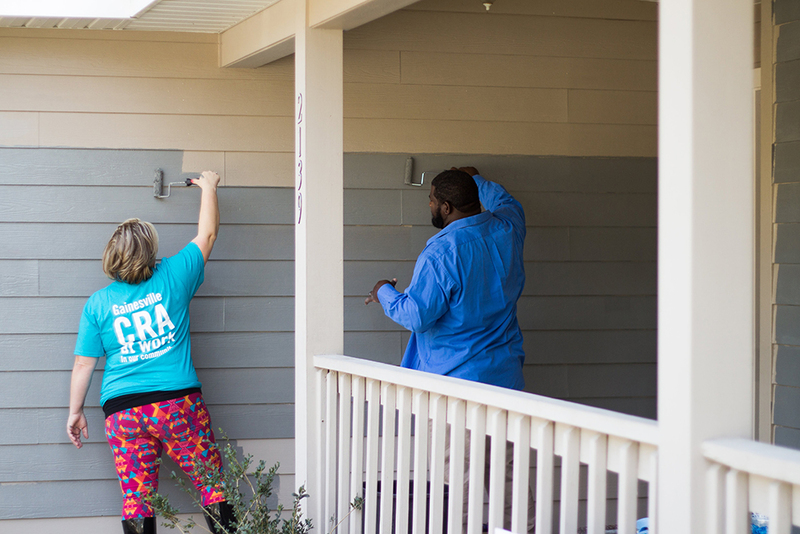 The residential paint program allows eligible applicants to share with the CRA the cost of pressure washing and painting an existing residential property. More than 48 families have benefited from the program since its inception. Currently, homes within three redevelopment areas qualify for residential paint program vouchers: Eastside, Downtown (priority given to the Porters neighborhood), and Fifth Avenue/Pleasant Street. 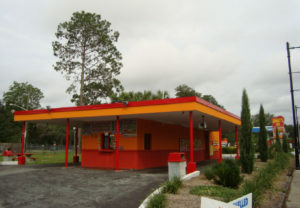 The Eastside Redevelopment Area also offers a commercial paint voucher, which allows participants to share the cost of painting a commercial property. Applications for all programs are accepted on a rolling basis. The CRA’s commercial improvements program leverages private investment to make significant upgrades to visible facades of commercial buildings and encourages additional private investment in beneficial upgrades and improvements. This matching grant program encourages business owners to make façade improvements to existing commercial buildings. Up to 50% of eligible facade upgrade costs, such as paint, signage, upgrades to windows and doors, exterior lighting and repair of masonry etc. can be reimbursed to the property owner or tenant. The facade grant program is available in all CRA districts at varying budget levels. The Fifth Avenue/Pleasant Street area can support up to $10,000 in matching funds, the Downtown area can support up to $25,000 in matching funds, the Eastside area can support up to $10,000 in matching funds and the College Park/University Heights can support up to $50,000 in matching funds. (Other restrictions may apply). Applications are accepted on a rolling basis. Facade grant applications must be approved by the area’s advisory board. SUCCESS STORY: In the nine months following renovations and a healthier menu change, facade grant recipient Jamal Shaer reported a 23% increase in restaurant sales at Chunky’s Grill & Fry Co.! The CRA supports economic development through strategic public investments in master planning and infrastructure. Key priorities include: Heartwood neighborhood (15.1-acre residential neighborhood), Cornerstone (13-acre commercial site), Innovation Square (17-acre mixed use site), and the Power District (17-acre mixed use site). Are you a developer or business interested in investing in those locations? Please contact CRA Director Sarah Vidal-Finn at vidalsc@cityofgainesville.org for more details. 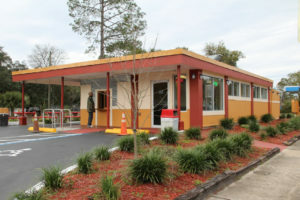 The CRA also offers a relocation assistance package and a job creation reimbursement program to incentivize companies to move into Gainesville’s urban core. Jobs created must carry a full-time classification and meet other criteria. 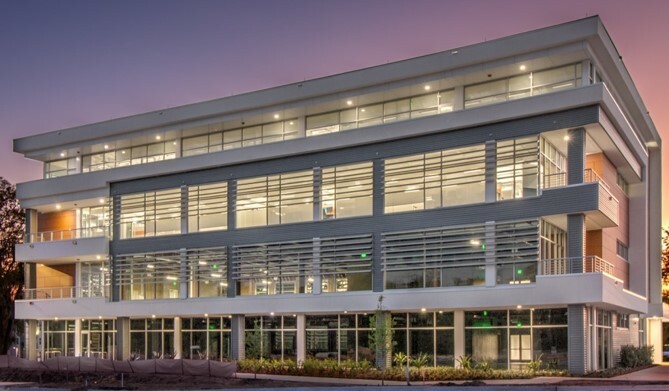 In 2018 CH2M Hill, now CH2M with Jacobs, moved from the edge of Gainesville to the Ingenuity Building at Innovation Square. Jacobs provides scientific, professional, technical, and construction- and program-management services for business, industrial, commercial, government, and infrastructure sectors. The company relocated over 100 employees to the urban core and expects to create at least 100 more jobs over the next five years.